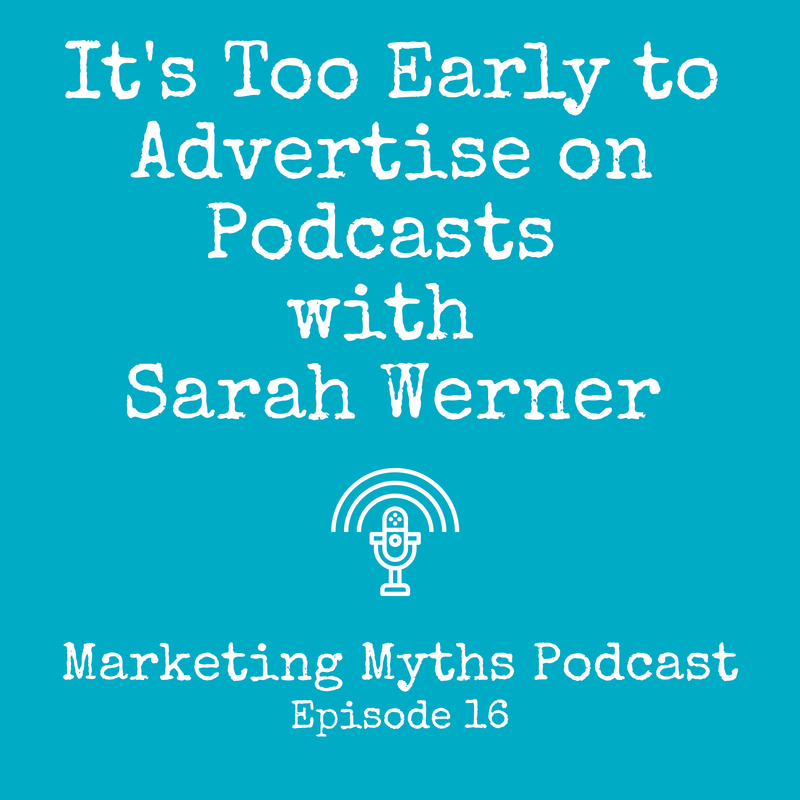 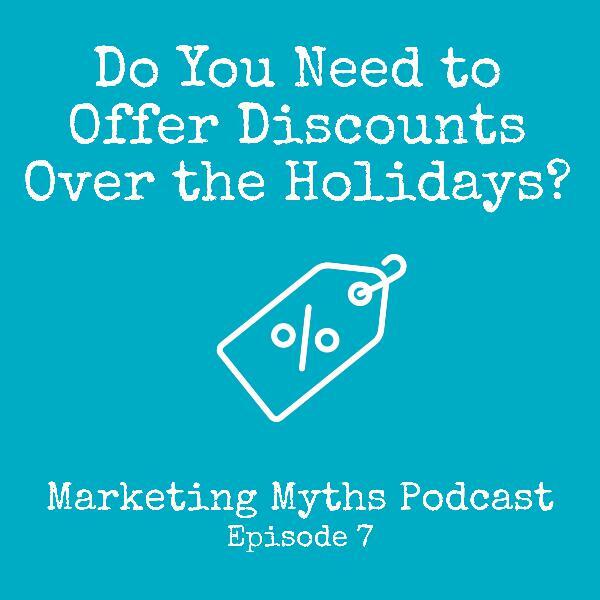 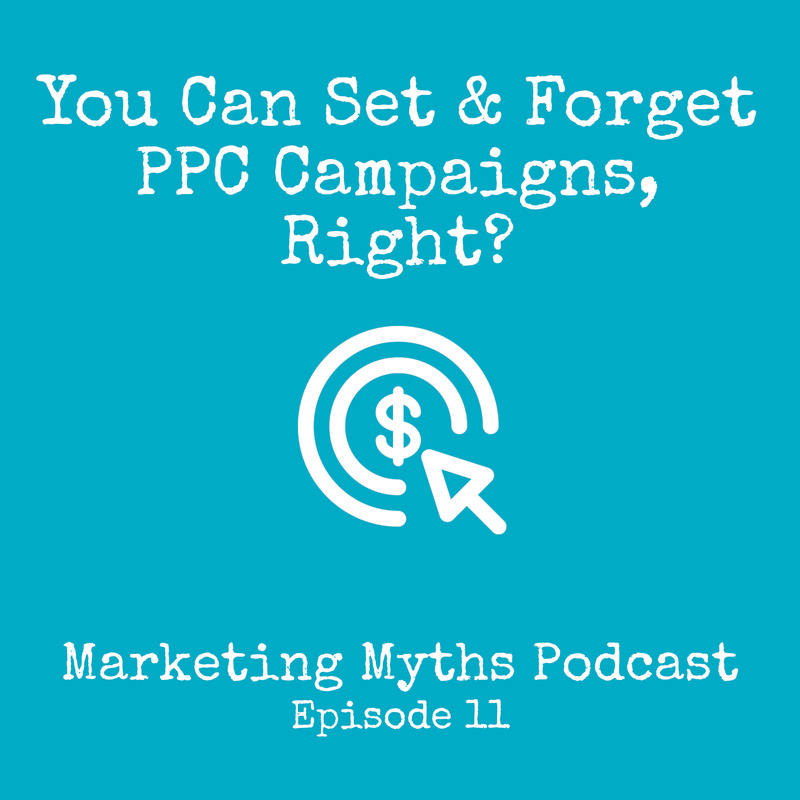 Discover Marketing Myths Podcast You Can Set & Forget PPC Campaigns, Right? 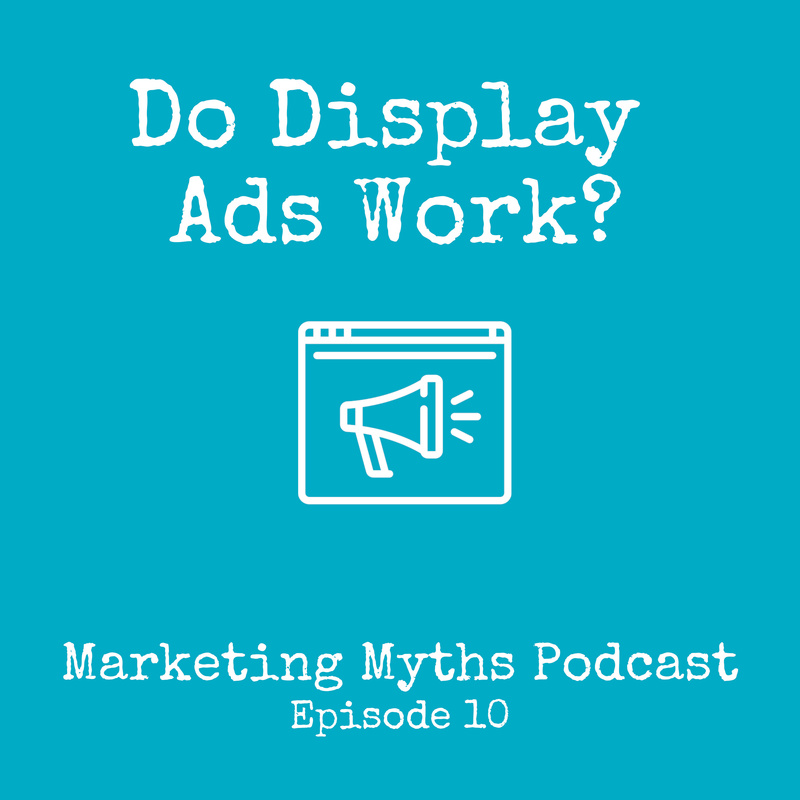 Many marketers use paid search ads to serve text ads to people searching for their products and services. 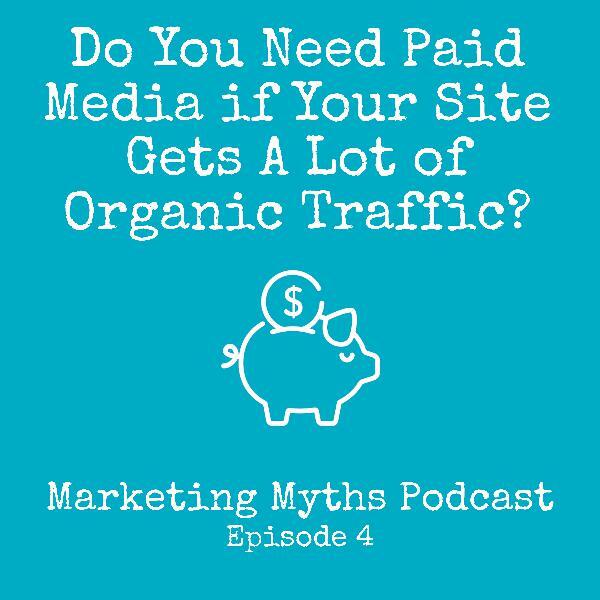 Pay per click, or PPC, campaigns can be very beneficial and provide a solid return on investment. 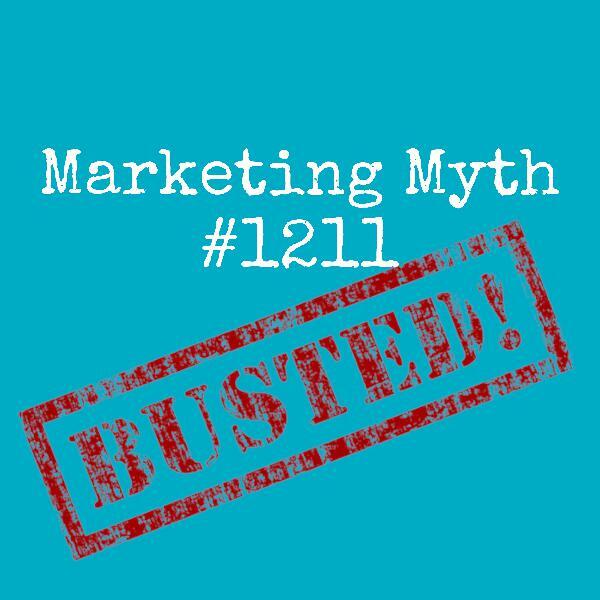 However, some people believe that once the campaign is set up and started the job is done. 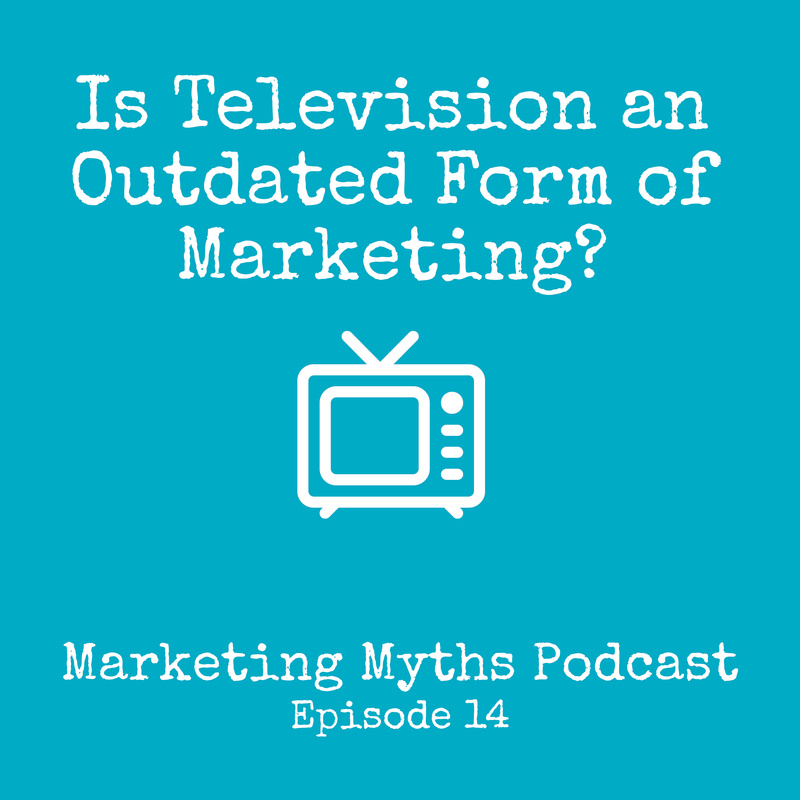 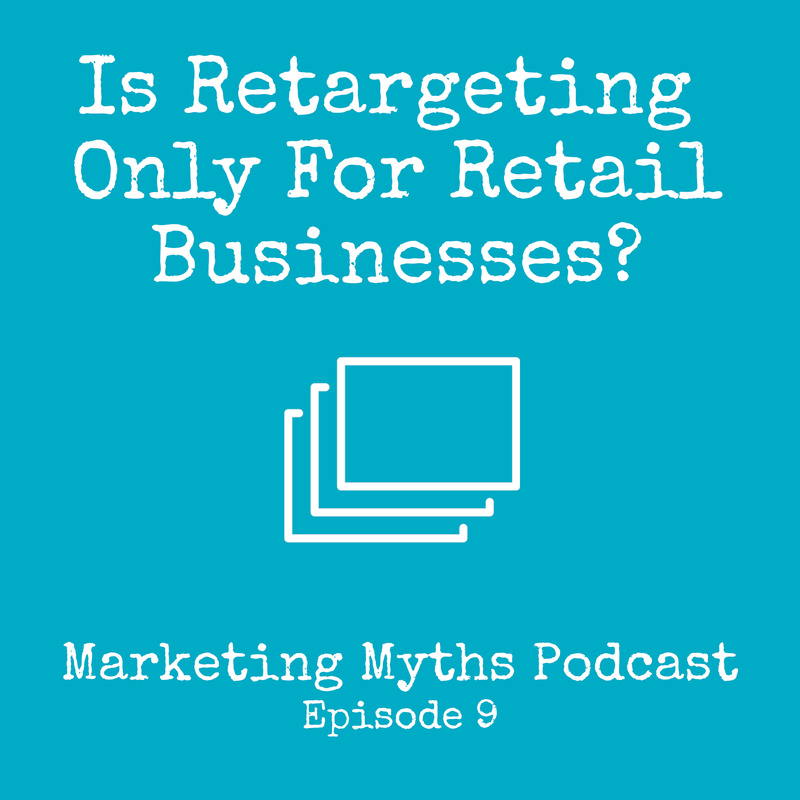 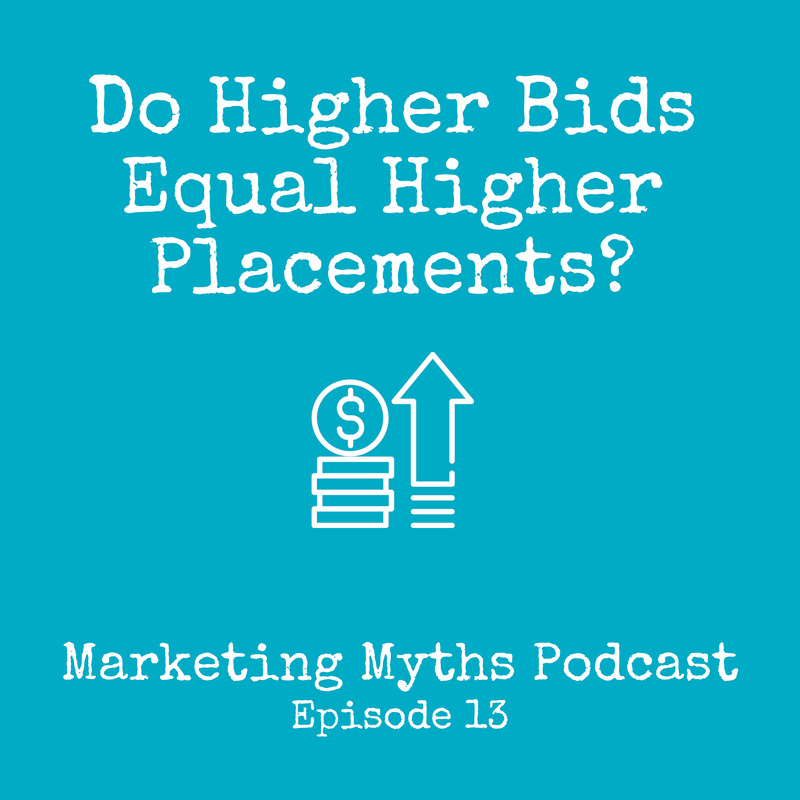 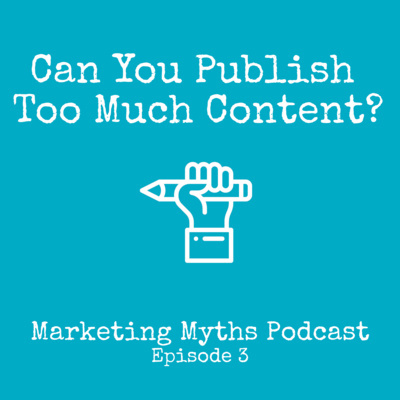 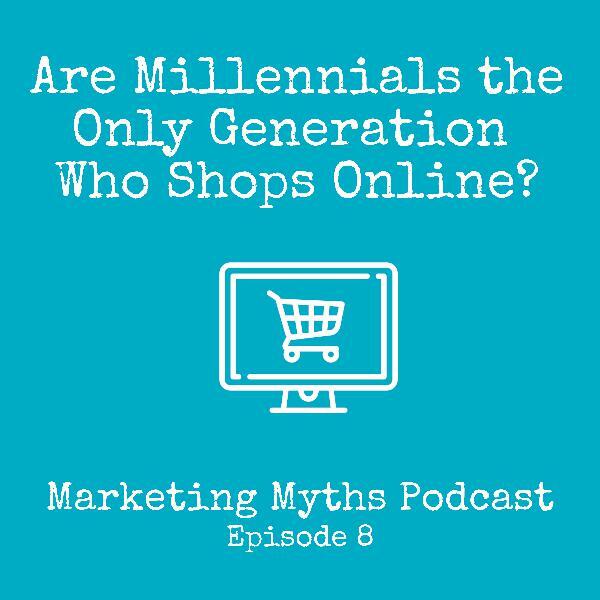 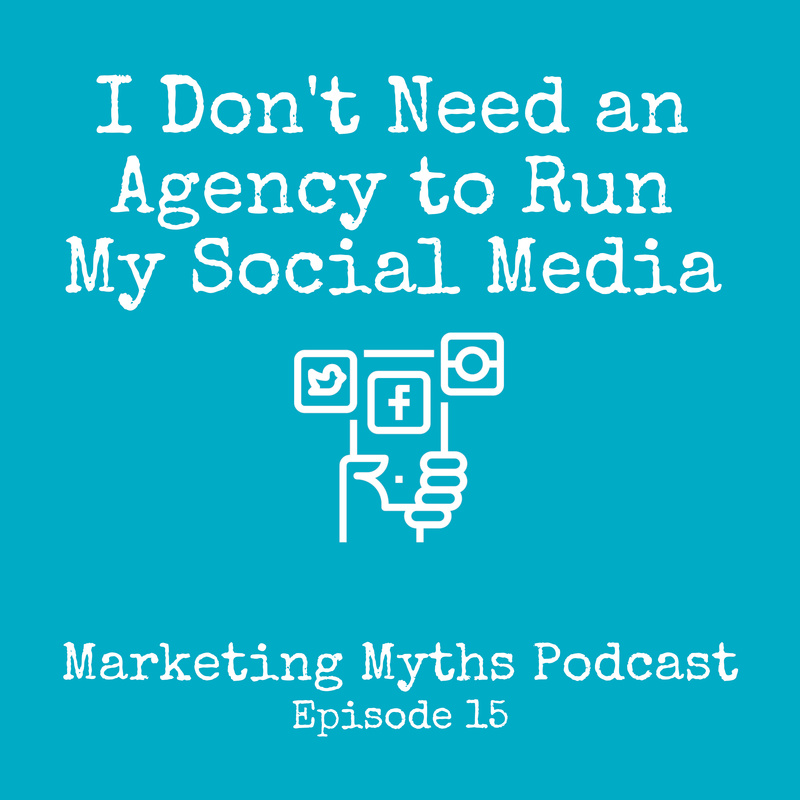 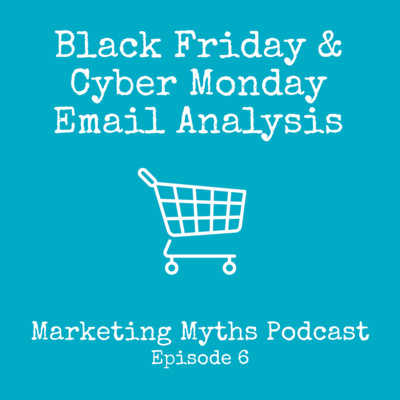 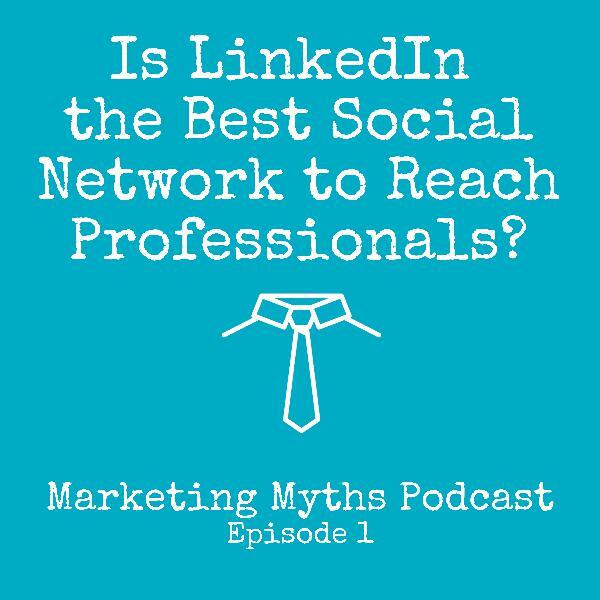 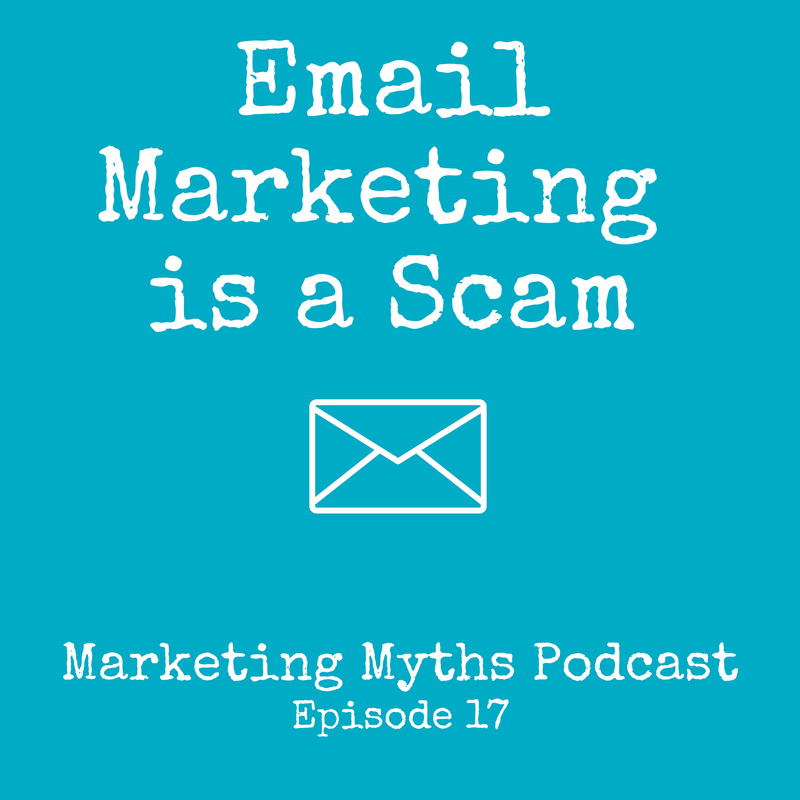 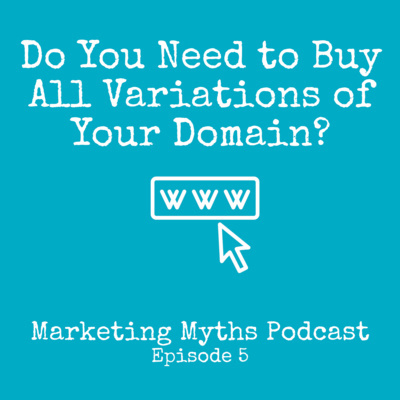 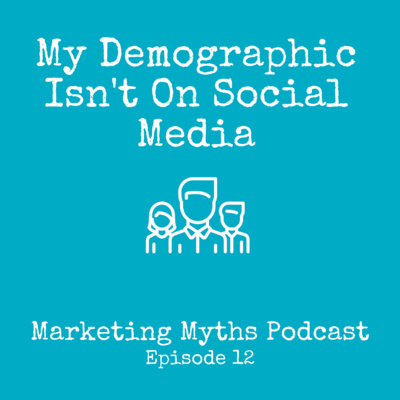 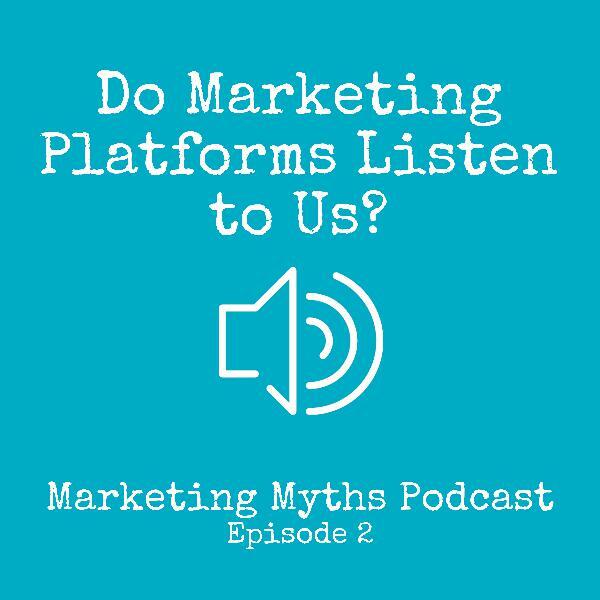 Tobaria and Aaron tackle this myth in today's episode of the Marketing Myths Podcast.